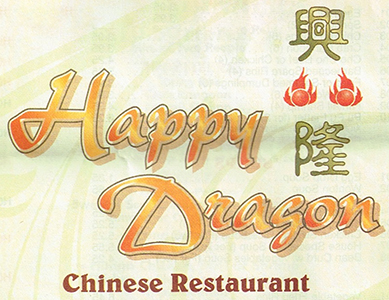 Online ordering menu for Happy Dragon. With a wide variety of Chinese staples as well as a la carte and buffet options, we at Happy Dragon know we can satisfy your cravings! We serve soup, fried rice, duck, seafood, Lo Mein, and so much more! A few of our combination plates include Chicken with Snow Peas, Hunan Chicken, and Sesame Chicken. Come visit us on the corner of State Line Rd and 103rd St for some delicious Asian cuisine! We're just north of St. Joseph Medical Center. Order online for carryout or delivery!